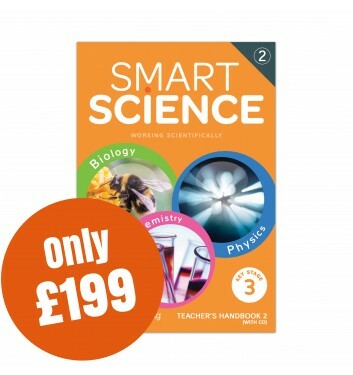 The Smart Science Teacher’s Handbook 2 provides flexible resources to support the delivery of a 2 or 3 year Key Stage 3. 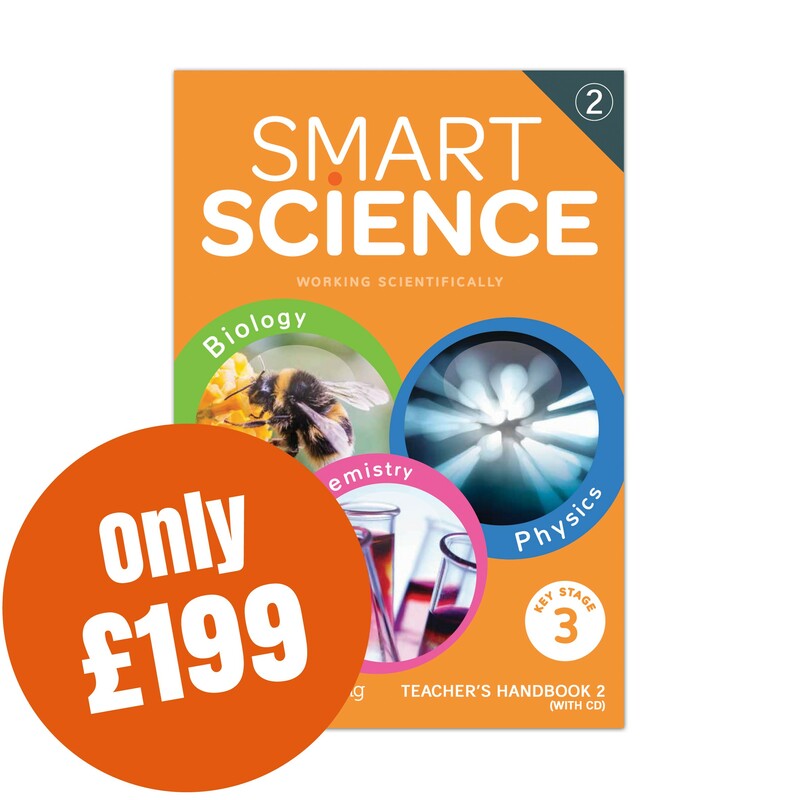 Used in conjunction with the Smart Science Student’s Book, this Handbook provides everything you need to delivery effective, engaging science lessons. Key features include the Smart Science Assessment Model. Mapped to Bloom’s taxonomy (2001), this new assessment model enables you to track progress with or without levels in every lesson, throughout Key Stage 3.